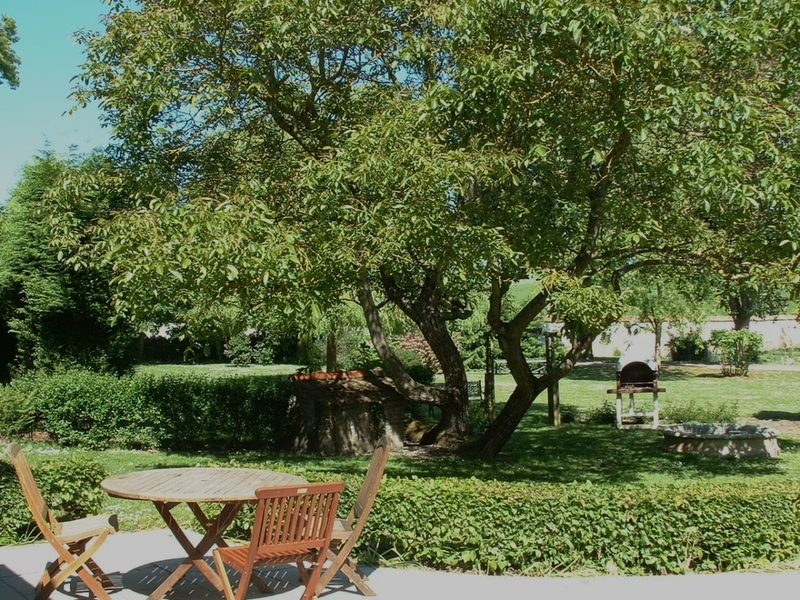 A few kilometers towards the country, the Clos du Moulin is a charming 3 star hotel particularly well situated to discover the Somme bay, it's typical villages and preserved nature. Amateurs of ornithology will be pleased by the Marquenterre Park which offers numerous observation spots for migratory birds as well as rides in carriages on the big sandy beaches. Visit Saint-Valéry-sur-Somme, its typical and charming streets with its magnificent views over the bay. Stop in the Cistercian Abbey of Valloire and walk through its gardens where colour and fragrances unite. For sporting activities don't miss, water sports, wind sports, horse riding, golf, hiking, aqua-club of Belle Dune at Fort Mahon beach. Also discover Berck-sur-Mer and its international kite meetings. The hotel-restaurant Le Clos du Moulin is partner with the Golf Club of Nampont-Saint-Martin, located 20 minutes from Le Touquet.